"The beautiful landscape and the unique character of the wine were a source of inspiration for the great painter Odilon Redon”. Château Peyre-Lebade has a rich history that is graced by several illustrious figures. There are records dating back to the twelfth century of vines being grown on the site by the Cistercian monks at the Abbey of Vertheuil. The great painter Odile Redon lived and painted many of his most famous works at the property, which provide a wonderful reflection of the site's charm. By 1979, the property had fallen into a state of disrepair and was acquired by Baron Edmond de Rothschild, who already owned the neighbouring properties of Château Clarke and Château Malmaison, located in Listrac and Moulis, respectively. 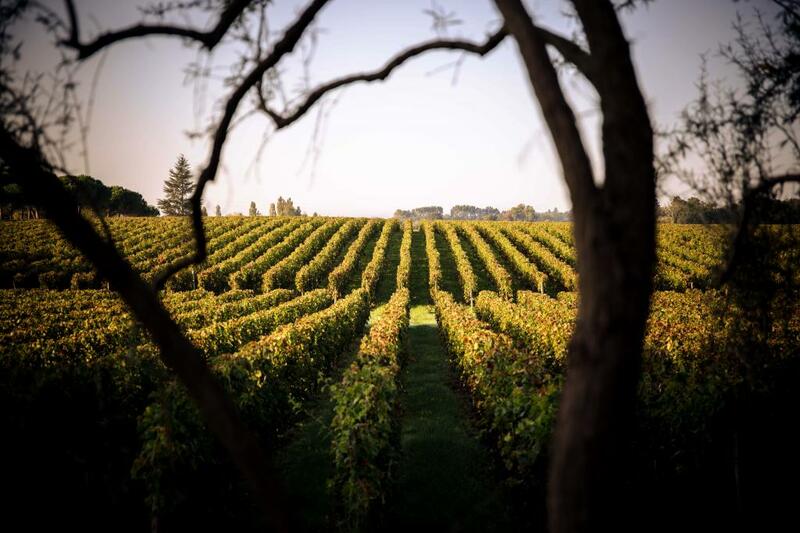 Chateau Peyre-Lebade is now an integral part of the properties belonging to Edmond's son, Baron Benjamin de Rothschild, and Domaines Barons de Rothschild (Lafite) handles the marketing of the wines. The 55 hectare vineyard is planted with Merlot (64%), Cabernet Sauvignon (24%) and Cabernet Franc (12%). The soil consists of limestone and well-drained clay-limestone. The property's name almost certainly comes from this limestone-rich geology. Peyre-Lebade means "pierre levée" or "raised stone", and there is an old limestone quarry on the site that probably served to provide limestone for the construction of the neighbouring villages.